We make it easy for schools to provide great food that fuels learning. That’s why Pasta King provides consistently good food that always hits the spot. Pasta King started as a family run business in the early 1990s and has grown to become the leading provider of nutritious pasta and sauce meals to schools in the UK. We now supply over 20 million meals a year. Our head office and production kitchen is in Devon, and we have a network of experienced field sales people throughout the UK who are placed to provide a dedicated service to our customers. Education is our speciality, but our super-tasty, wholesome convenient meals can also be found in sports facilities, workplaces, hospital canteens, and on the high street. With over 20 years of experience, we know that delivering good food made to order in our kitchens will save caterers time and money in theirs. And if we can offer inspiring ideas and fresh choices that make meals even easier and more enjoyable to prepare and serve along the way, then that’s a job well done. Pasta King takes an active role in the local and national debate on carbon emissions. Founder members of POWER, we have been recognised by Envirowise as a best practice company for our approach to reducing waste and energy consumption. Our core business is producing healthy, nutritious, pasta meals to order. For the caterer, a Pasta King meal can offer a simple, nutritionally balanced meal that is profitable too. Pasta King stands for quality, so peace of mind is guaranteed. We have consistently achieved high levels of food audit and accreditation. Pasta King holds BRC grade ‘AA’, the highest possible rating in these standards. Pasta King was founded as a family business to provide a healthy alternative fast food and cater for the growing demand for Italian food. The business began by providing pasta meals to the events market. In its first few years Pasta King won contracts to supply its pasta meals to major events including the Scottish Open, Aintree, the Commonwealth Games and the London Marathon. Pasta King enters the education market supplying ‘free on loan’ pasta bars and sauces to universities and private schools. Production facility in Newton Abbot expended to meet demand. Sauces receive trade accolade – superior taste profile – compared to Uncle Bens, Knorr and McCormick Food service. Now supplying over 1 million meals a year to the independent and contract catering market. Pasta King continues to expand its presence in the education and events market. Pasta King reduces salt levels in all sauces by 40%. Continued investment in production facility to support the supply of over 6 million meals per annum. Management Buy Out led by Sue Davenport and Paul Haigney. Pasta King now supplying over 14 million meals a year to the industry. Pasta King receives environmental award and is a nominated finalists in the West of England business achievement awards. Management Buy-In sees Howard Farquhar take over as Chief Executive and Mike Cole as Chairman. Pasta King’s 100 millionth meal was celebrated at Bartley Green School in Birmingham with the aid of Olympian Colin Jackson. PK Pockets are launched: a unique, hot ‘Grab & Go’ handheld snack. A new range of sauces is introduced under the brand ‘SPICE CONNECTIONS‘. The sauces are inspired by world flavours, specially designed to complement and accompany rice. Pasta King’s Parent Company, PK Food Concepts Ltd, acquires the highly regarded sandwich manufacturing company, Tasties of Chester Ltd, to add sandwiches to the education offer. Pasta King forms a partnership with the Wallace & Gromit’s Children’s Foundation and agrees to exclusively produce and distribute Wallace & Gromit pasta shapes. For every sale of Wallace & Gromit pasta, Pasta King makes a donation to the charity, which supports children’s healthcare in the UK. New cook and chill facility completed. Pasta King can now produce cooked and chilled pasta, rice and noodle products. Pasta King signs an agreement to secure exclusive rights in food service for the marketing and distribution of ‘My Skinny Rice’, a superior basmati rice with a low Glycemic Index (GI). A new pizza range is added to the product portfolio. 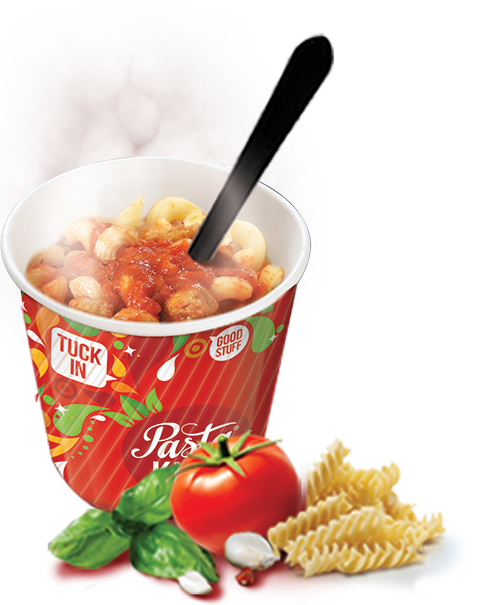 A hand-held pasta and rice range of microwavable meals launched under the evn brand. New distribution depot opened in Basildon. Celebrates 20th Anniversary year.  The brand is given a fresh new look. The sauce list is relaunched, bringing the Pasta King and Spice Connections sauces together onto one list.